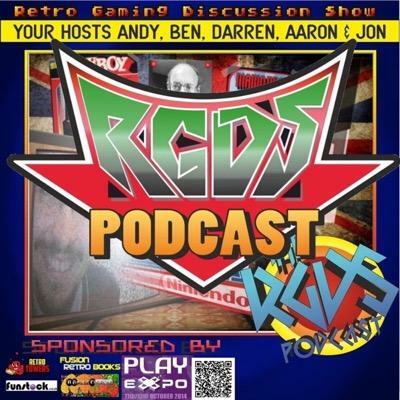 Indie Retro News: RGDS Podcast interviews Indie Retro News! RGDS Podcast interviews Indie Retro News! Something completely different today and one I was trying to keep a secret until the time was right, but I've been interviewed by the excellent RGDS Podcast about Indie Retro News! Oh yes indeed after many months of discussion about it actually happening, the time is now for you to listen in, about how Indie Retro News came to be, how I became a retro gamer, the systems I've owned including an Amstrad and an Amiga, a bit about my family, some of the writers on Indie Retro News AND hopefully a personal thank you to all of YOU the readers. I was a little bit nervous, but overall it was a great experience and one, I'd happily do again on the RGDS Podcast!